All new freshmen at UWSP are required to take placement examinations in English and Math. The foreign language placement examination is optional (see retroactive credit policy for foreign language). Placement testing is completed through the UW System Regional Testing Program. In February, an information packet regarding the UW System Regional Testing Program is sent to new freshman applicants who have been admitted. The packet includes testing sites, cost, dates, and information about the tests and directs students to register on-line here. The advantage to online scheduling is that your test date is immediately confirmed and directions to most test sites are available at that web site. Students who cannot complete the placement testing through the UW System Regional Testing Program can test at the UWSP campus during the first week of classes. 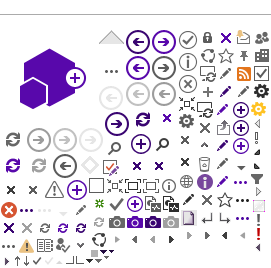 Arrangements need to be made with the appropriate academic departments. The Regional Placement Testing fee is paid as part of the UW-Stevens Point first semester tuition fee. Students requesting accommodations for testing are to include their request as directed in the information packet. If students take AP exams in English, math or foreign language, are they still required to take the regular placement exams in those subjects? Students who have earned a score of 3 or better on one of the following AP exams should not need to take the corresponding placement tests: English Language and Composition, English Literature and Composition, Calculus AB or BC, or French, German or Spanish Language. However, if you are currently enrolled in one of these AP courses and have not yet taken the AP exam, you should still take the English and Math placement exams, as well as the optional foreign language exam if you wish to take foreign language courses in college. Students who have earned college credit from an accredited college in the areas of English, mathematics or foreign language may not need to take the English, Math or the (optional) foreign language placement exams. 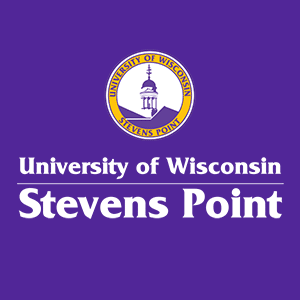 Please contact the Admissions office with questions as to whether or not the college course you have completed or are currently taking will transfer for credit at UW-Stevens Point.